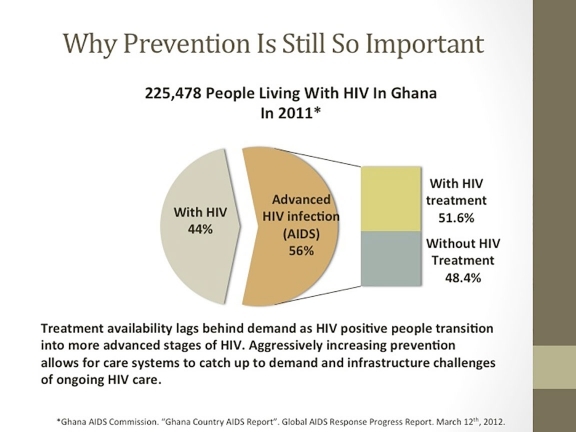 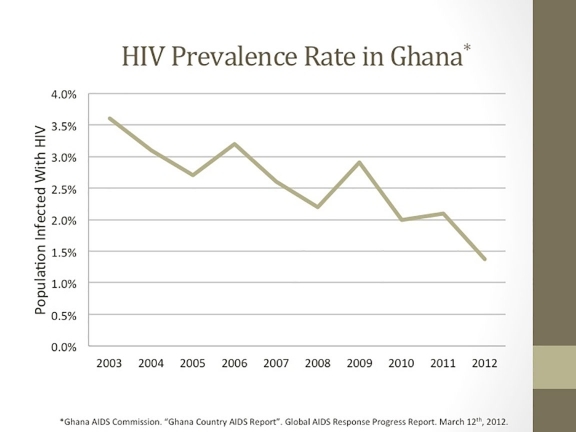 The Sankofa Center has been an active outreach program that has played a part in reducing the HIV/AIDS prevalence rate in Ghana by 75% over the past 10 years. 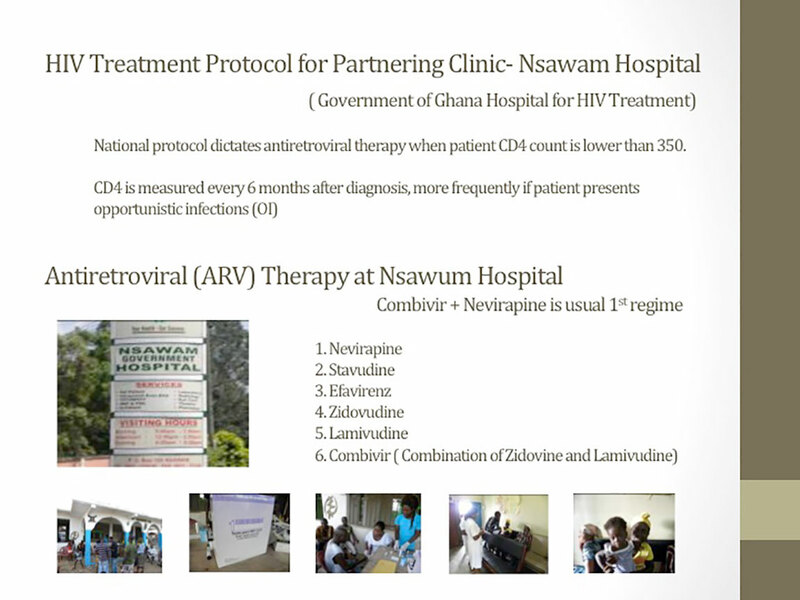 To date, we have educated over 35,000 school youths, 50,000 community members and have provided over 4,000 at risk people with free HIV testing, counseling, and links to resources. Sankofa’s open-minded programming allows us to reach susceptible groups of people at risk for HIV infection. We use client-centered approaches to help marginalized people based on their personal desires, needs, and goals. 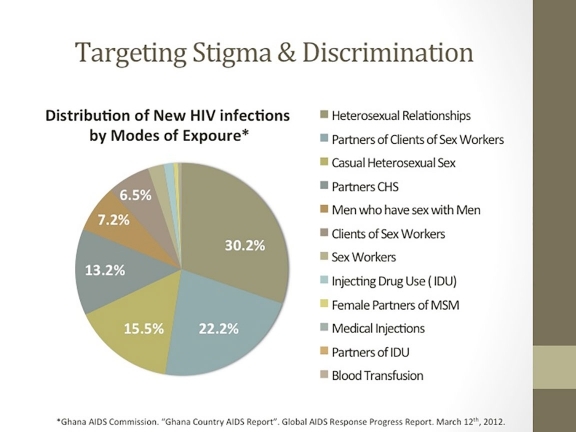 It is important to include groups of people who may otherwise shun prevention and care methods out of fear of stigma, discrimination, criminalization, and ostracism.